Add an essential piece to your wardrobe collection with this pair of shorts, which is presented to you by United Colors of Benetton. It has been crafted using a good quality fabric that will provide you with optimum comfort. Besides, it features a striped pattern along with zip fly closure that renders it simple yet stylish. 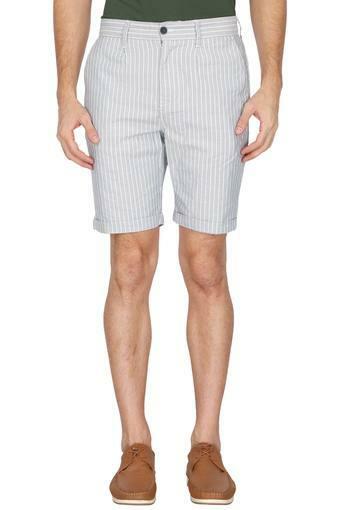 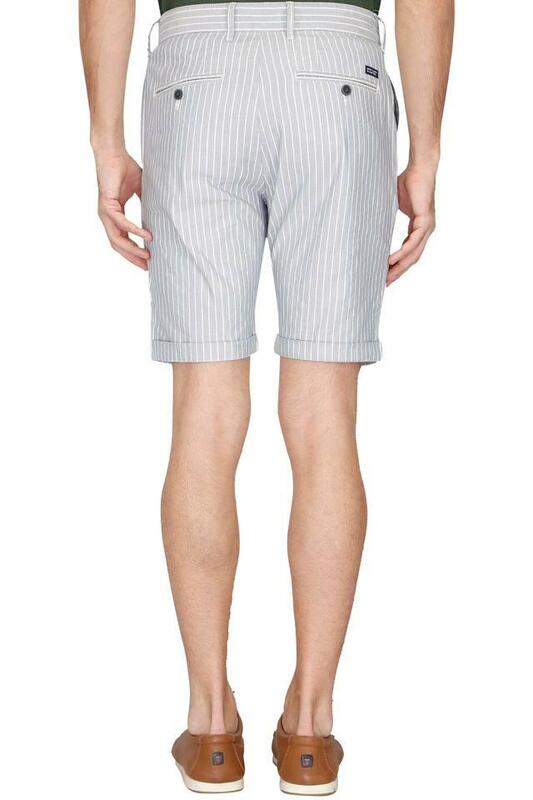 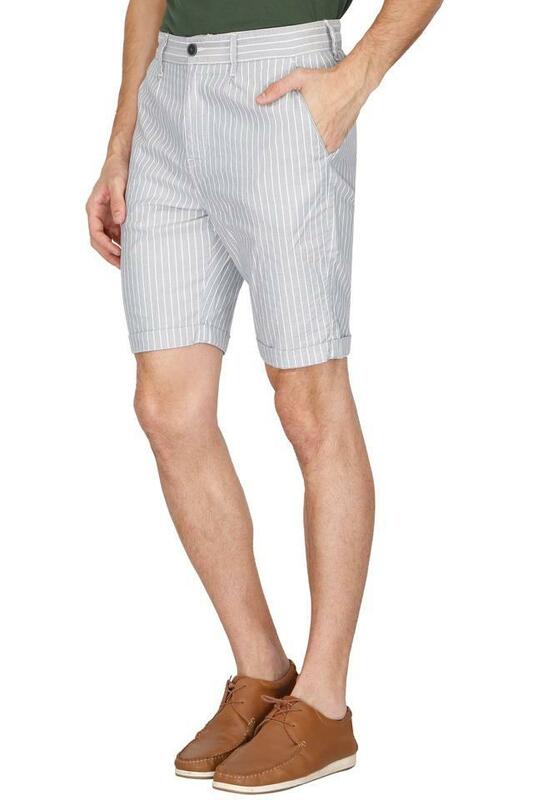 Keep your casual look simple yet stylish as you wear this pair of shorts. 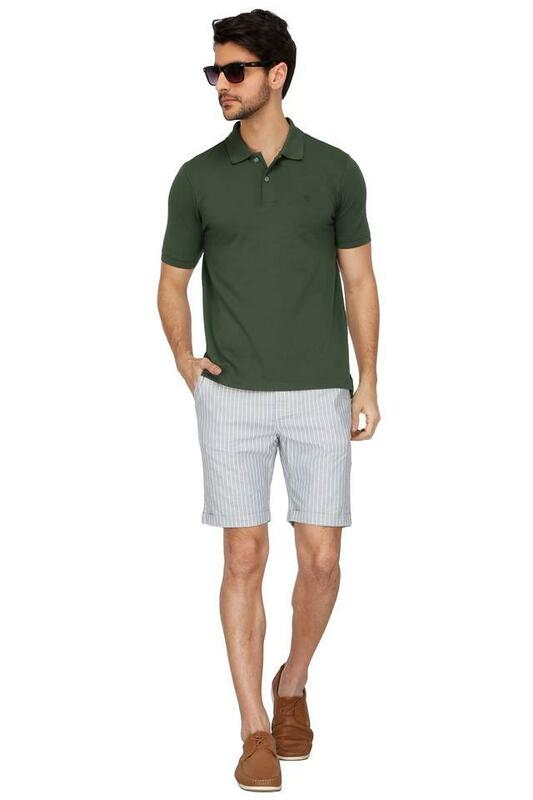 Team it with any of your favourite t-shirts and sneakers.